Leather tanneries in Morocco - Global Happiness Family - Traveling family finding sustainable development goals around the world. 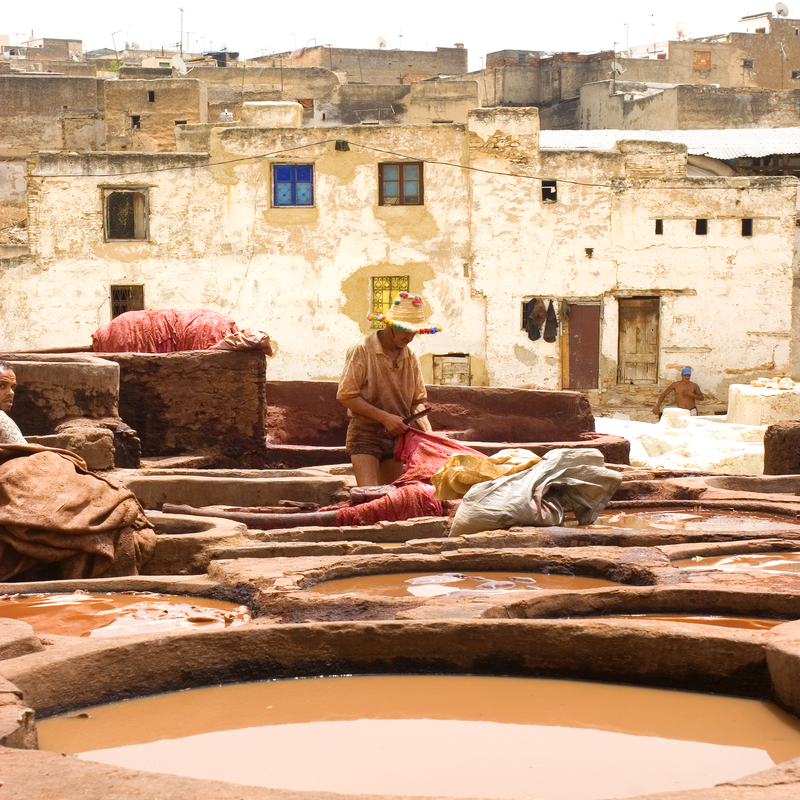 Colourful leather tanneries in Morocco are popular for tourists and yes, it’s beautiful. But workers stand in toxic chemicals, the job is very labor intensive and waste water is causing serious health and environmental problems. What do you think, beautiful or toxic?